Ode to Naps in the Ontario Poetry Society’s Verse Afire. 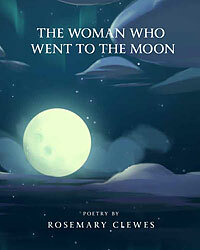 Snow won the favourite poem award in Verse Afire. The Ontario Poetry Society. 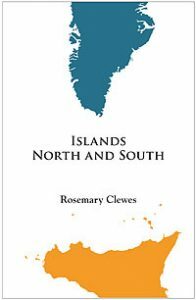 Ellesmere Island received a Judges Mention in The Saving Bannister: 25th Anniversary Anthology. Canadian Authors Association, Niagara Branch. Retreat in Community Life, Volume 19, Issue Three. 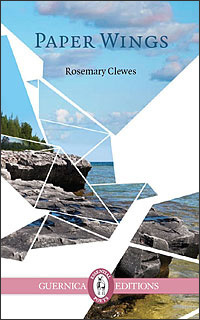 Frost & Foliage: A Canadian Anthology of Poetry. Hidden Brook Press. Poem set to music as an art song. Composed by Peter Skoggard, Elora, Ontario. Lookout in The Fiddlehead, Spring Issue. Calle Obispo in Descant 134: Cuba/Inside/Out. Small in The Literary Review Of Canada, November issue. A Taste of Lemon in The Dalhousie Review, Autumn issue. Talk That Mountain Down, 2005 from Littlefishcart Press. Maps in Queen’s Quarterly. Winter issue. Thule Explorer nominated by The Malahat Review for The National Magazine Awards. Poem of the Year Contest. 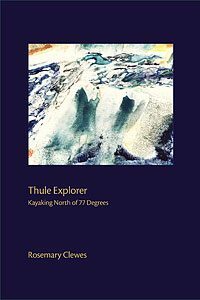 Thule Explorer − crown of sonnets in The Malahat Review. Fall Issue. Dawn Paddle On Lake Huron in The Fiddlehead. Summer Issue, No. 220. The Saving Bannister, Niagara Poetry Anthology,19th Edition. Winter White in Variety Crossing, 4th Edition. The Kitchen Window and Measurement in The Fiddlehead. Issue No. 217. The Saving Bannister. Niagara Poetry Anthology,18th Edition. 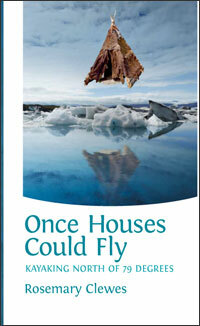 Maureen Forrester in the Dalhousie Review. Spring Issue. Subtraction, Threads, Yukon Journey and Sleep in Pagitica Issue No. 4.